Create an event to remember! Wondering what to plan for your next big event? Talk to us – we know how to get the party started. At Mahons, we have a brilliant selection of rides and games, so the options are endless. Our team will tailor a carnival experience to your audience, occasion, theme and venue. We can even cater carnival food for the full carnival experience. Our friendly, professional team take great care to ensure your event is one to remember. We adhere to the strictest safety standards and always set up and dismantle on time. From Whangarei to Wellington and everywhere in between, you can hire us for events like: Fundraising, Corporate Parties, Movie Premiers, Grand Store Openings, School Fairs, Village Fairs. Or pretty much anywhere that fun is on the agenda. Select from the options below to find out more. Fill in the form below and one of our representatives will be in touch. Fun. Safe. Family Friendly. The ultimate playground, for all ages! Wondering how to entertain the masses at your next corporate function? Whether you want a carnival as a backdrop or a specific attraction as a focal point, we can help. Fundraising? 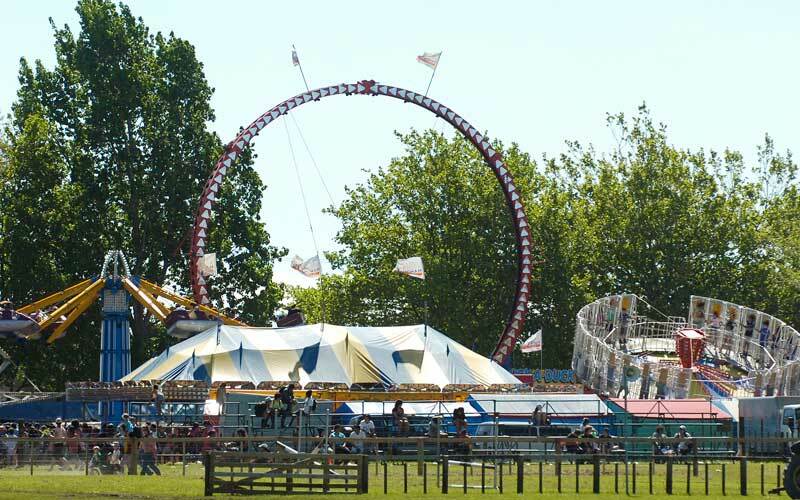 Carnival attractions are a great way to raise money for large fundraising events.